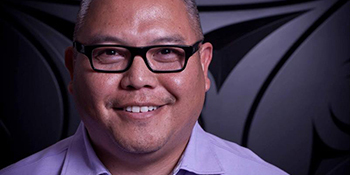 Stuart Pagaduan was born in 1970 and raised on the S’amun’a Reserve in the Cowichan Valley. He credits his grandparents for instilling in him the value and importance of his ancestral language and culture. 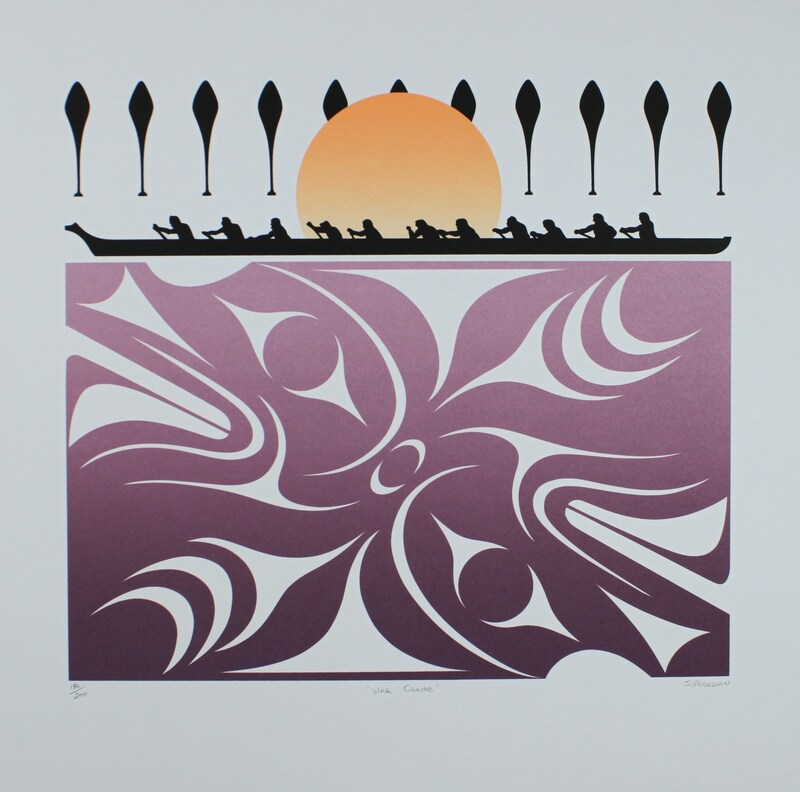 Stuart creates uniquely modern, yet traditional Coast Salish art, working in diverse mediums such as wood, gold and silver, and two dimensional graphic design.